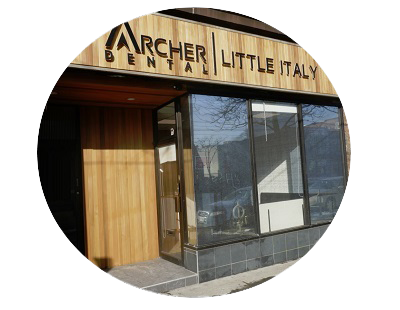 There is a reason why Dr. Natalie Archer DDS the founder and CEO of Archer Dental is consistently ranked among the best dentists in Toronto in local magazine polls. It is the same reason why Archer Dental now has three locations to serve the public. 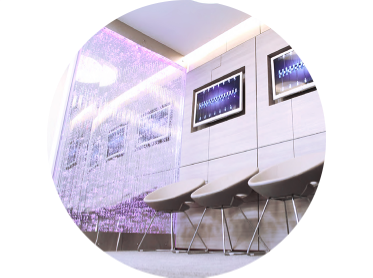 Dr Archer’s success lies in a combination of business and personal virtues; she has an undeniable passion for her craft, an everyday compassion for patients, and a natural ability to create trust. She’s charismatic. Our friendly dentist’s quick wits and sharp laugh have landed her on television; Dr. Natalie Archer now appears regularly in daytime television programs on CBC, CTV and Global. She sits on hospital advisory boards and helps govern medical centers in addition to managing staff and overseeing Archer Dental’s day to day operations at Rosedale, Runnymede and Little Italy locations. Natalie Archer is the proud mother of two active children and is married to her favourite person in the world, Anthony de Fazekas. Toronto’s busiest downtown dentist is a small-town Ontario girl. Dr. Natalie Archer originates from Keene, a picturesque village of approximately six thousand people just east of Peterborough that’s famous for its pioneer village and petroglyphs. How did she scale the heights of her medical profession? Even as a school girl, Natalie Archer always wanted to be a dentist, and so she focused her studies on the sciences, chemistry and human biology. Dr. Archer was Valedictorian for Dalhousie University’s graduating class of 1995. The School of Dentistry at Dalhousie in Halifax, Nova Scotia is a venerated institution that’s widely regarded as the best dentistry school in the nation. Dr. Natalie Archer garnered professional accolades early in her career, being the youngest dentist ever elected to serve on the Board of the Royal College of Dental Surgeons of Ontario in 2006. 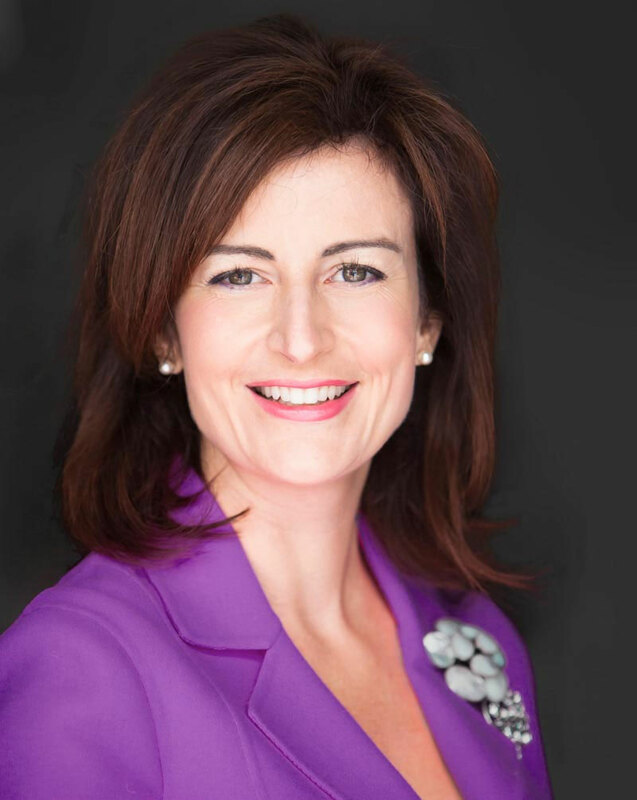 Six years later, she was the third elected woman dentist ever to assume the Vice Presidency of the Royal College of Dental Surgeons, from Ontario 2011 to March 2012. Dr. Archer’s interest in elder care began immediately after graduation. As a rookie dentist she committed to a mobile dental care service shortly after relocating to Toronto in 2001. Working in this capacity she visited retirement homes and long-term care facilities, and although the work was stimulating and satisfying, she soon became dispirited by the conditions she encountered in these seniors’ homes. In 2011, Dr. Natalie Archer partnered with the Canadian Centre for Elder Law and National Initiative for the Care of the Elderly to launch a Dental Elder Abuse Response (D.E.A.R.) project. 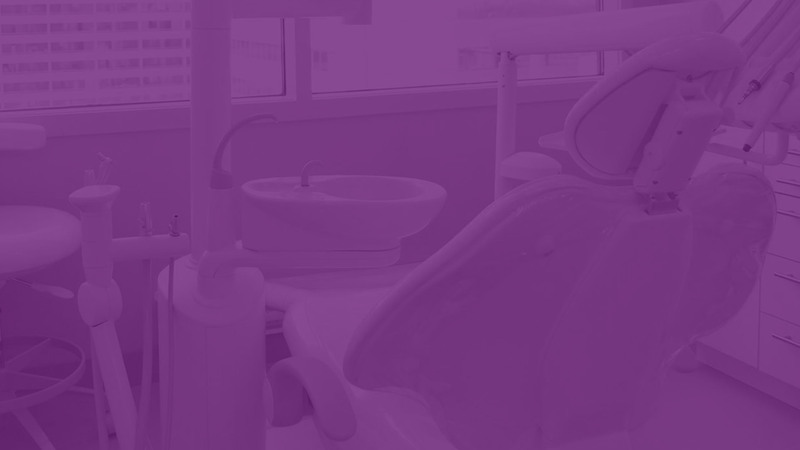 Its objective is to link and equip dental professionals with the knowledge and resources – workshops, videos, brochures – to ‘take the bite out of elder abuse. Through her work at the Runnymede Dental Centre in Toronto and with the establishment of D.E.A.R., she has been instrumental in raising awareness about the importance of providing dental care for older populations, specifically people in long-term care. Today, Natalie is passionate about giving back and delivering dental security to her patient community, her profession and abroad. Dr. Archer has committed over a decade of her dental career to treating seniors on a mobile basis across the province of Ontario. 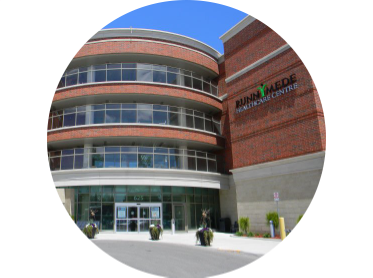 Her skilled experience and exposure to the needs of Canada’s fastest growing demographic, inspired her to partner with Runnymede Health Care Centre. Independently owned and operated within Canada’s highest accreditation hospital, Dr. Archer’s innovative approach to oral health care, and aging issues is making this dental clinic a national leader in Geriatric dental care. Dr. Archer is a strong advocate for education and pursuing excellence. 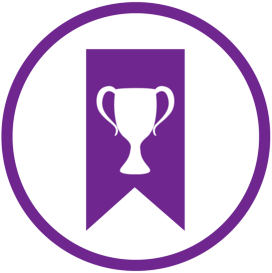 Amongst other academic accomplishments, Dr. Archer was Valedictorian for Dalhousie University’s graduating class of 1995. Her success and volunteer work is well recognized within her profession for her leadership role to young women. She has been a keynote speaker to the Ontario Dental Association on “The Female Perspective” and how to successfully manage a work life balance. In July, 2012 she was honoured to be a moderator, speaker and finalist judge in the national event Miss Teen Canada World held in Toronto, Canada. As a dentist, Dr. Archer demonstrates how a smile is ageless and that truly, one is never fully dressed without a smile.